Rabbit Hill Inn in Lower Waterford, Vt., was originally a tavern, general store and guest house for fur traders starting in 1795. 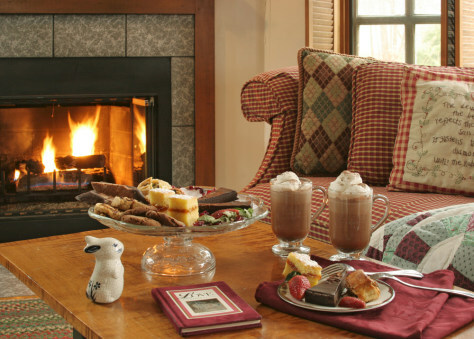 Today, 19 suites—most with fireplaces, canopy beds and whirlpool tubs—host visitors looking for a luxurious escape. Romance doesn't wait for evening to fall as even the breakfasts are served by candlelight. Special touches from champagne and roses to a glowing candle turndown service and in-room massages are an inn specialty.